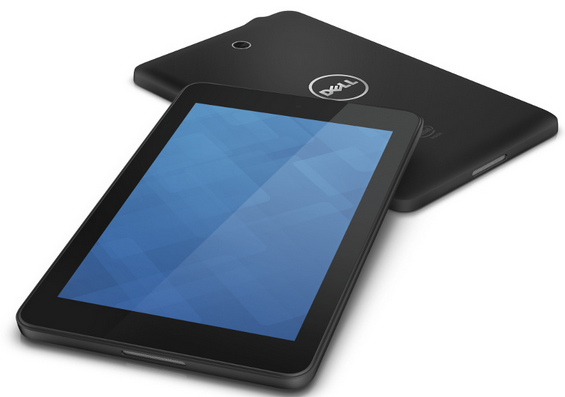 Dell has launched two budget tablets, Venue 7 and Venue 8 which are priced at $150 and $180 respectively. The interesting thing is that both of these tablets come with Android 4.2 Jelly bean operating system and feature similar specifications except for the significant difference in their display sizes. We expect both of these tablets to soon come to India later this year. Dell Venue 7 has a 7 inch Display and Dell Venue 8 has a 8 inch Display. Both of these tablets bear 1280 x 800 pixel resolution which is tad bit better than what we have seen in Domestic tablets like XOLO Tab and Micromax Canvas Tab P650 priced in the same bracket. Both of these tablets are powered by 1.6 GHz dual core Intel Atom Z2760 processor which is supported by 2 GB of DDR2 RAM and 16 GB of Internal storage. This processor is expected to perform quite smoothly and provide you with effective multi tasking. 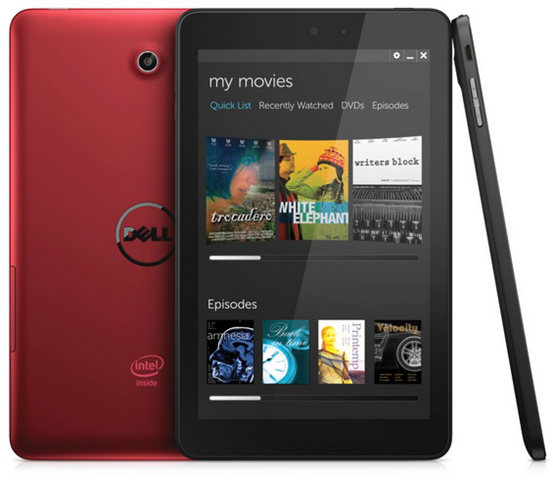 The operating system employed is Android 4.2 Jelly bean, but Dell mentioned that it will soon provide with updated Android version in these tablets. The Dell Venue 7 and Dell Venue 8 Android-based tablets are affordable, feature-rich tablets for people who want to be constantly connected wherever they are. Both tablets have an upscale fit and finish, and are designed with longevity in mind with the right components so that customers will be just as delighted with their tablet one year from now, as they are on the day they take it out of the box.” Dell commented on the launch of these new tablets.